See a native landscape design come to life through the eyes of our client and native plant enthusiast, Sara. Why did you choose native plants for your home? 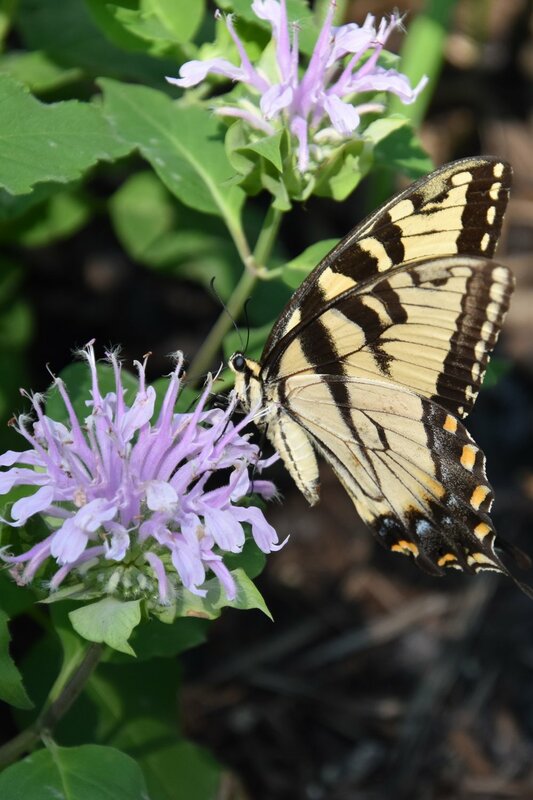 We chose native plants because they provide ideal habitat for countless species of wildlife including birds, insects, and pollinators such as hummingbirds and monarch butterflies. 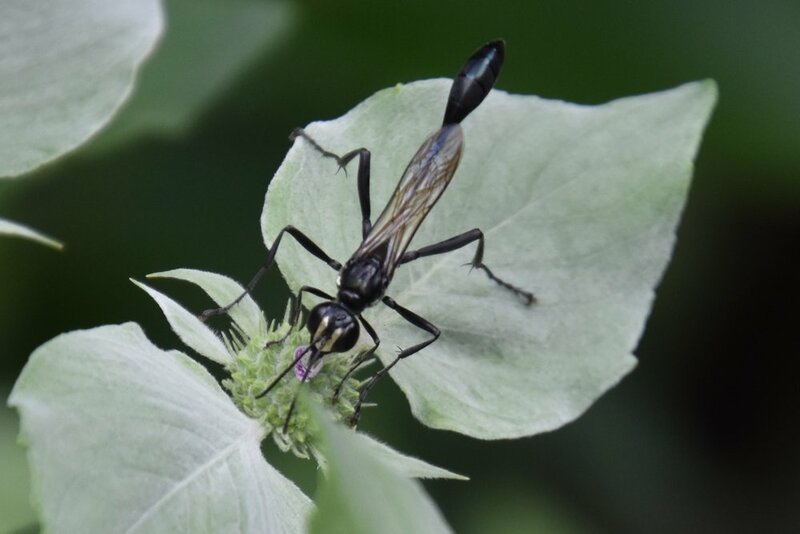 Because they are perfectly adapted to the local condition, particularly compared to turf grass, native plants require far less water, less maintenance, no mowing, and less or no chemical pesticides and fertilizers that flow from our yards into the local streams and watershed, harming these same beautiful species we all love in our community. And native plants are beautiful, often with showy flowers, colorful fruits and seeds, interesting textures, and spectacular seasonal colors! Can you tell us about the length/ease of the NATIVE LANDSCAPE DESIGN process? It took less than a month to meet with Elisa to describe our vision for our native plant landscape, design a plan using plants we knew we wanted plus many more that she recommended, meet again to make some minor modifications, purchase plants, and have them installed. It started with a consultation. how do you feel now ABOUT YOUR NATIVE LANDSCAPE DESIGN? We LOVE our native landscape and local wildlife loves it too! Between July and October, we had multiple daily visits by monarchs, eastern tiger swallowtails, great spangled fritillaries, skippers, and other butterflies; ruby throated hummingbirds; and an immeasurable variety of insects that love to buzz around our native plants. I started this list of species we have seen in our front yard since June - it’s incomplete, particularly in the bird category. Monarch, Eastern tiger swallowtail, Great spangled fritillary, Cabbage white, Zabulon skipper, Silver spotted skipper, Gray hairstreak, Holarctic azure, Fall webworm moth, Hanging thieves, Double-banded Scoliid Wasp, Eremnophila aureonotata, Dark paper wasp, Harvestmen, Genus Euryopis, Tribe hesperiini , American Nursery Web Spider, and Ruby throated hummingbird. We look forward to what winter and spring will bring. is there a maintenance routine you follow TO MAINTAIN YOUR NATIVE GARDEN? We no longer need to mow, water, use fertilizer or herbicide, or rake turf grass like we did in the past, but we do need to mulch and pull weeds. Less time spent on maintenance gives us more time to enjoy the wildlife in our yard. Click here to have your garden designed!